Suffering from asthma can be a tough road, as the sufferer often has to avoid certain situations, sports and even places if they contain allergens. Asthma is the inflammation of the airways and causes shortness of breath, tightness in the chest, coughing wheezing. Symptoms can be brought on by allergens, smoke, exercise and even cold air. It affects each person differently and each person can have different reactions to asthma triggers. While the use of preventers and relievers, or medications that prevent and relieve asthma symptoms, are effective there are holistic ways to help alleviate symptoms and to get rid of the problem. 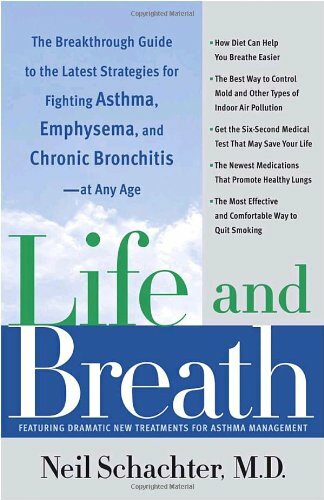 In traditional western medicine asthma is considered to be a chronic condition. 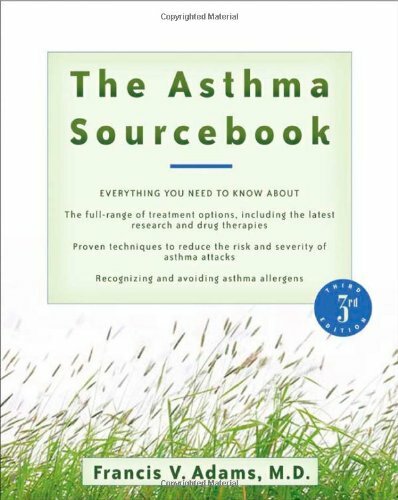 However if you find the right practitioner it is possible to treat asthma. 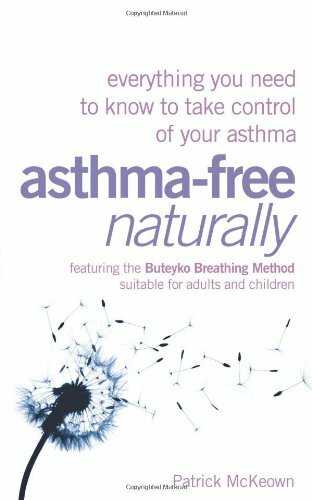 Below you can find practitioners who has helped other people overcome their asthma or reduce it considerably. 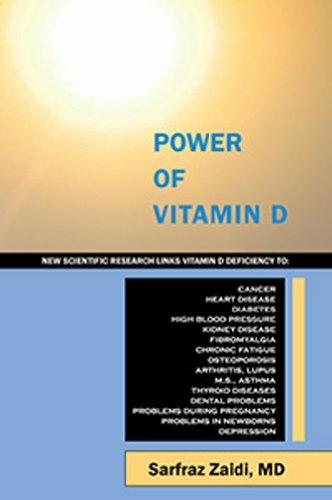 Power of Vitamin D New Scientific Research Links Vitamin D Deficiency to Cancer, Heart Disease, Diabetes, High Blood Pressure, Kidney Disease, Fibromyalgia, ... Diseases, Dental Problems and Depression.